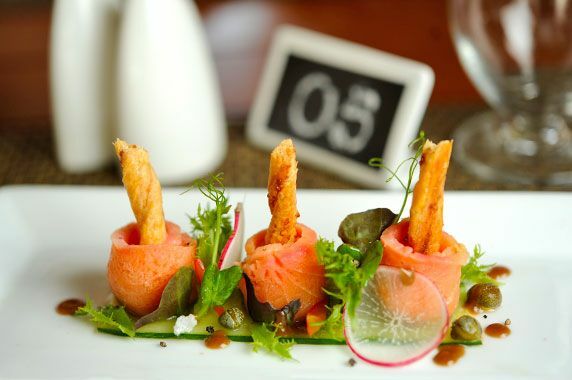 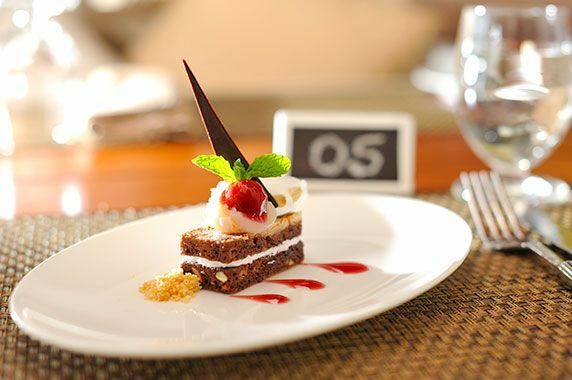 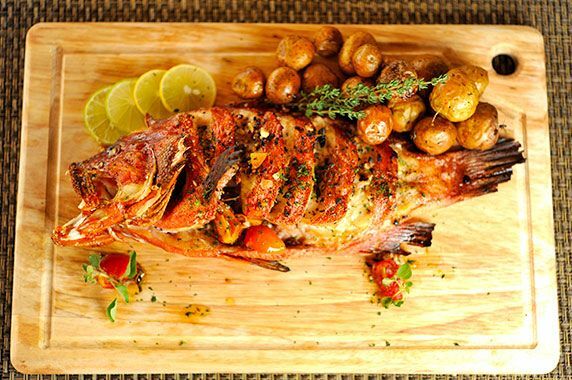 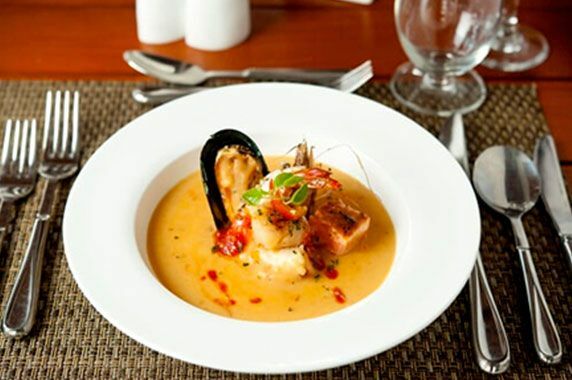 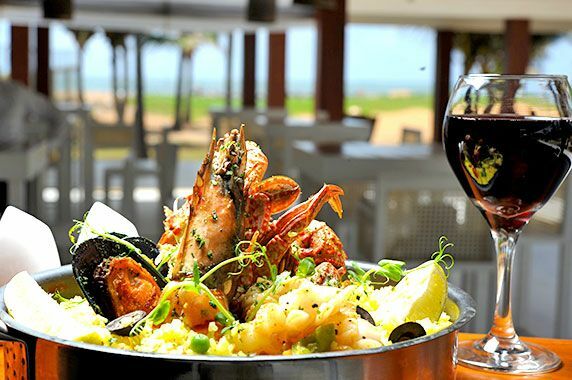 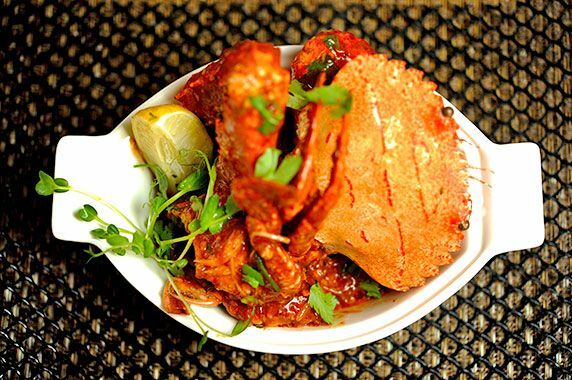 Discover our wide rage of authentic seafood cuisines. 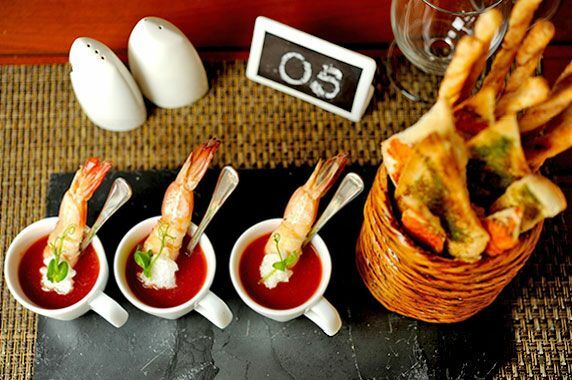 A little detour to the streets of Vietnam for some inspiration for this dish. 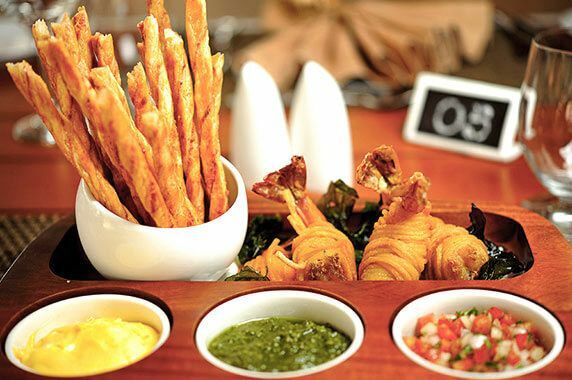 Prawn rolls accompanied by some classic dipping, and a side of buttery cheese straws. 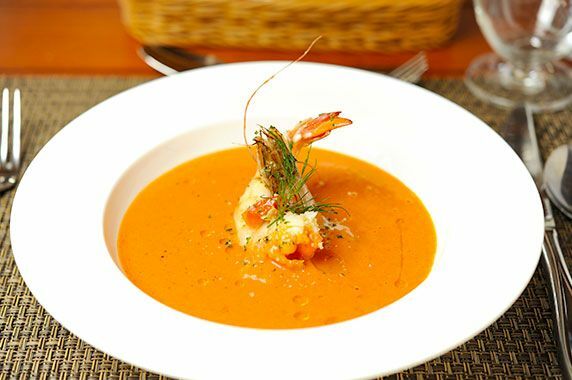 Our take on the smooth, creamy French soup, with the soup base made of prawn shells also adding flavor to the delectable dish. 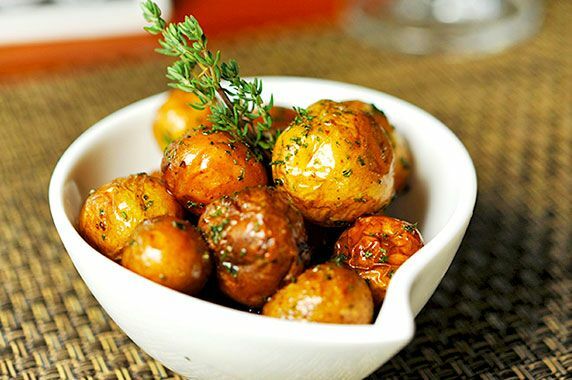 For the potato lovers, and the vegetarians who love fine dining, here’s the perfect dish to indulge in as you start off your meal. 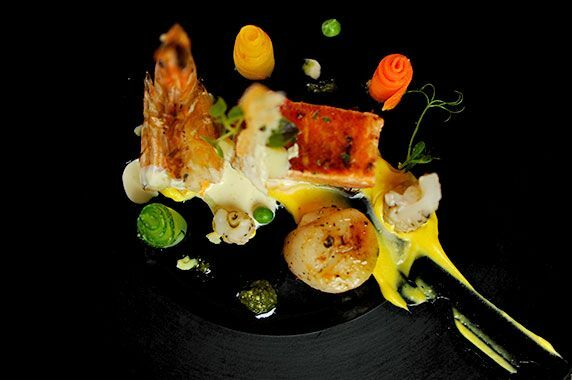 A delectable spread of some of our best and freshest fish & shellfish, complemented with rich walnut puree and saffron cream to add some vibrant taste & color. 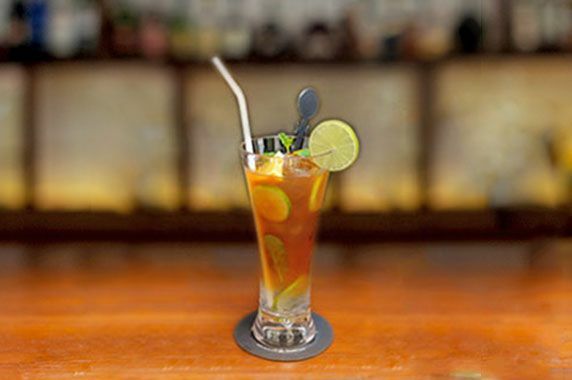 One of the most popular vodka cocktails around the world, with just the right amount of orange juice added to give the perfect tang to start off an exciting evening. 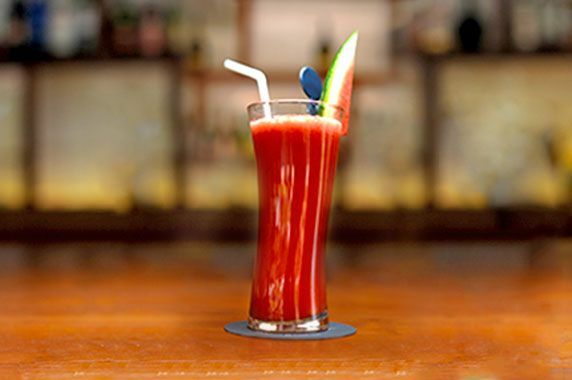 The best way to quench your thirst on a bright sunny day, or perhaps the best way to rehydrate yourself, simply order one of our fresh watermelon juices to do the trick. 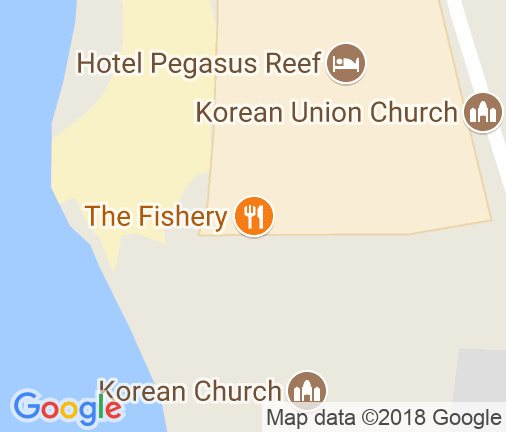 Kon'nichiwa! 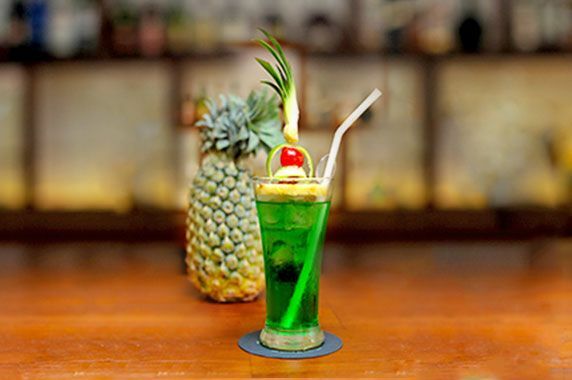 Even though the drink did not originate all the way from Japan, this cocktail is the perfect mixture of Midori - a sweet, bright-green, muskmelon-flavored liqueur, and Cointreau - an orange-flavored liqueur, blended together with the right amount of lemon juice. 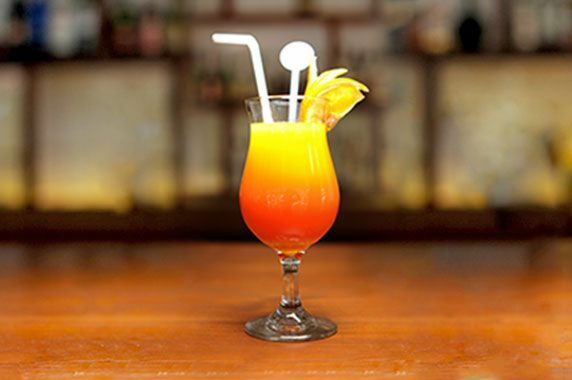 A refreshing drink to sip while the hot sun sets over the horizon. 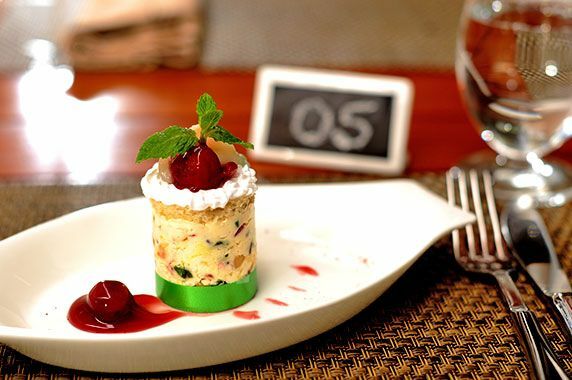 The perfect blend of tea infused with lemon juice, topped off with some lemon zest and mint leaves to create pure perfection. 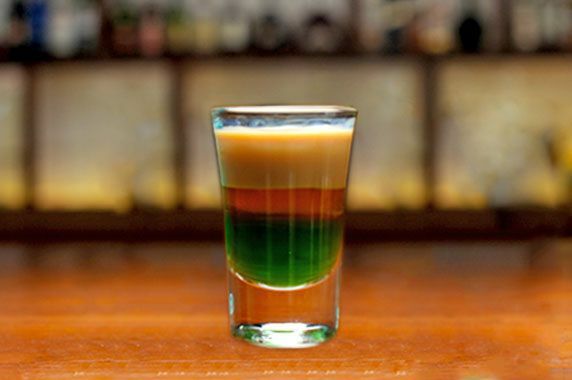 If there’s a song about a cocktail, you have to expect it to be out of this world. 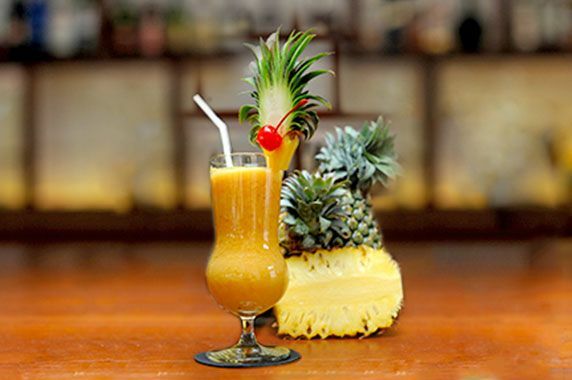 Made with rum, coconut cream and pineapple juice, this taste of tropical paradise is usually served either blended or shaken with ice. 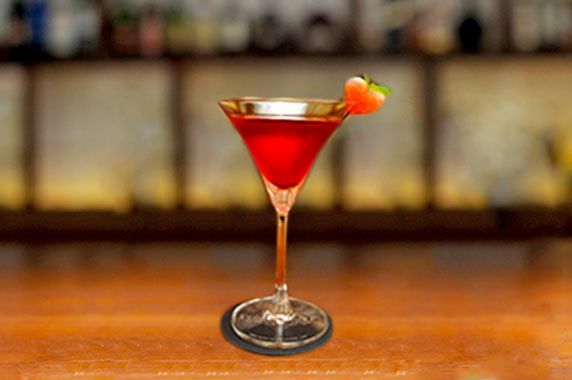 This is one of the more classic and well-loved cocktails we have on offer, based on Vodka Citron, with equal amounts of fresh lime juice and Cointreau – an orange-flavored liqueur, blended to perfection with a double dose of cranberry juice. 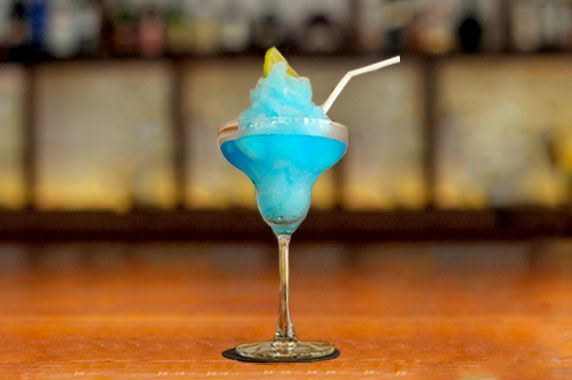 A simple twist on the classic margarita cocktail, this is a shaken blend of Tequilla, Triple Sec – an orange-flavored liqueur, Blue Curacao - a liqueur flavored with the dried peel of the Laraha Citrus fruit, lime juice and sugar. Another favorite among cocktail lovers, the classic strawberry margarita is made of blended fresh strawberries, tequila, lime juice, and Triple Sec – and orange flavored liqueur. 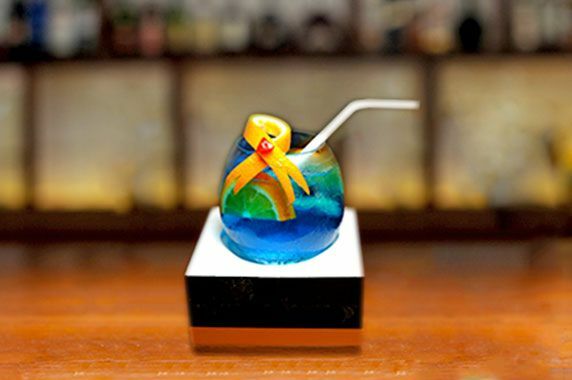 Feel like celebrating with a drink that resonates well with our restaurant setting? 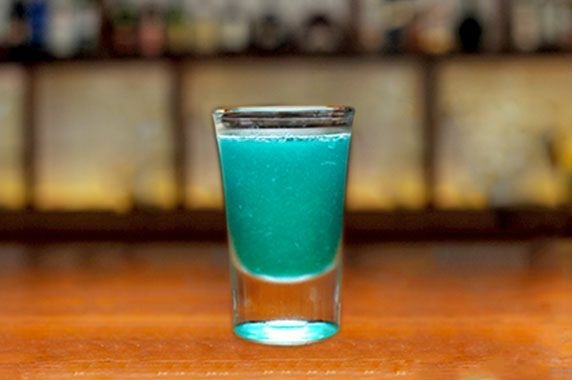 Have a blue lagoon, the perfect blend of vodka, Blue Curacao - a liqueur flavored with the dried peel of the Laraha Citrus fruit, shaken with ice and topped off with some lemonade. 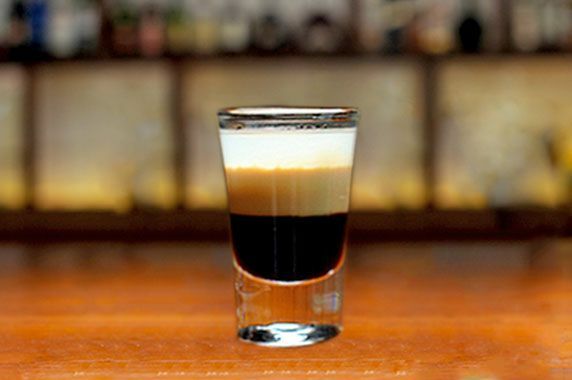 A layered shot composed of Kahlúa – a coffee liqueur, an equal amount of Baileys Irish Cream, and Cointreau – an orange-flavored liqueur.